Hypnotherapy has the potential to positively change unwanted habits, thoughts and behaviours. It works by tapping into your inner resources to effect beneficial change and stimulate the innate healing capacity of your own body. AMendola Hypnotherapy specialises in working with the power of your own mind. This can result in profound effects creating a state of mental and physical relaxation which enables your subconscious to communicate with your conscious mind to access your inner potential. 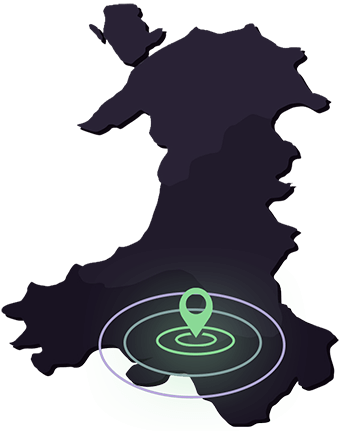 I work mainly within Swansea, Neath, Brecon and the South Wales Valleys. For clients who live further afield I also offer remote working where appropriate. "I was struggling with anxiety and low confidence before an important job interview. Antonina’s session helped me to develop techniques to be calm, focussed and confident. I got the job and I think this was in large part due to Antonina. Thank you for your help." "Antonina has a unique gift of being able to communicate with an extremely wide variety of people. 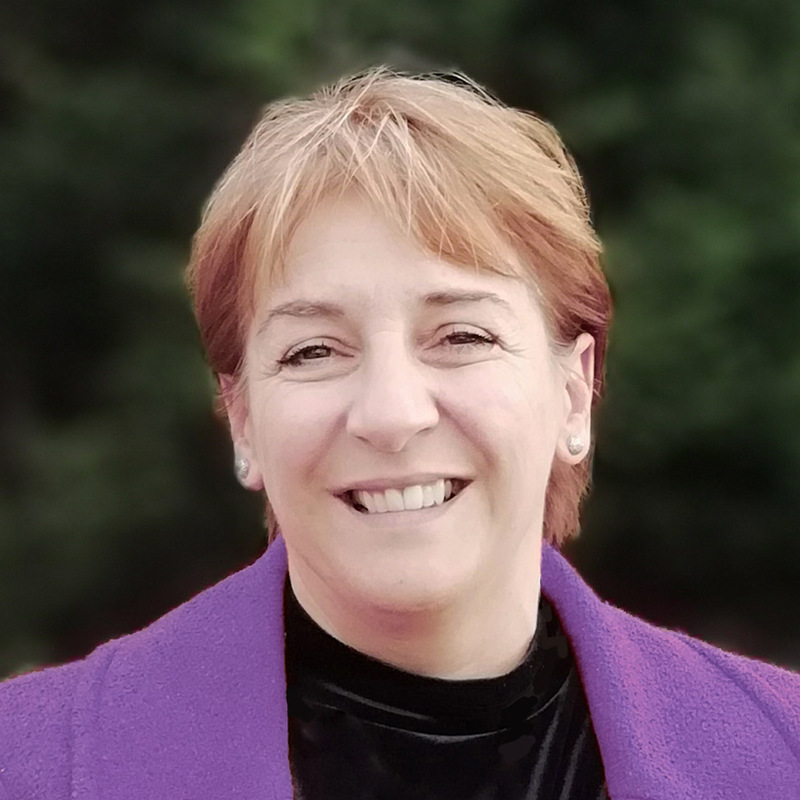 Her ability to work with clients with extremely complex needs and provide intensive support for personal change is in my experience unparalleled." "The thing that helped the most was coming to see Antonina in a different environment so that I could focus completely and get out of my anxious head. The breathing exercises and relaxation techniques were the most helpful. I would say to others give it a go and I was able to see results and take control in a short space of time." "Antonina is a very lovely lady and I warmed to her instantly. She was very kind gathering all the information she required in a relaxing, gentle manner and reassured me that the feelings that were impacting on my life were normal. She also showed me some hypnotic techniques and literature to enable me to carry out relaxation and breathing exercises at home. I would highly recommend her to others." "My grandson has lost 5 members of his family in just a few years. He has kept his feelings to himself and it’s only lately that I became aware of this. We were welcomed by Antonina and my grandson connected with her straight away. He listened as ideas were suggested and he acted on most of them. He is feeling better in himself and it shows. I feel it is important to receive hypnotherapy after loved ones have passed away and Antonina helped us both to manage our feelings. Thankyou"
"Antonina was so helpful when our daughter suffered a very severe traumatic back injury following an accident. Working remotely using media applications such as Skype, FaceTime & Whats App she was able to guide her through some very difficult times and gave her the tools to manage her pain, anxiety & fears. 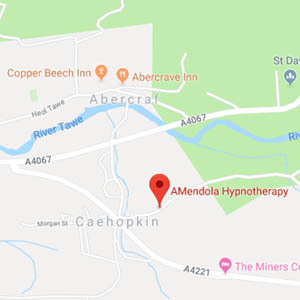 I can't recommend Antonina highly enough and I would encourage anyone thinking of Hypnotherapy to give her a call."